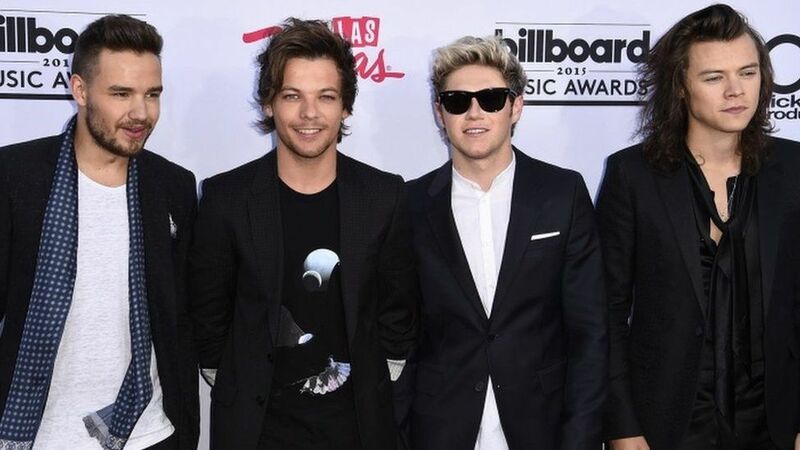 One Direction’s publicist says reports that the band will be “taking a break” after their world tour is “pure speculation”. Several newspapers suggest the group will “take a breather” after the second leg of their On the Road Again tour and recording their fifth studio album. The band’s spokesperson the stories “aren’t based on any facts” and says that the group is “excited” about plans. A statement from the group’s publicist read: “The story is all pure speculation and not based on any facts. The new album is scheduled for release in November. The stories in Friday’s newspapers will undoubtedly worry One Direction fans, especially after so many tweeted about their #Zaynpain when Zayn Malik, suddenly quit the group this year. At the time, in March, the band confirmed it would continue as a four-piece after Malik announced he was leaving to “live like a normal 22-year-old”. Not long after his departure the singer was seen at a recording studio in London working with Naughty Boy. The music producer hinted on social media that the former One Direction star was working with him on solo material. One Direction’s Harry Styles was speaking on a US radio station on Thursday and was asked about the band’s future. On whether he might go solo in the future, he said: “We’re all working hard and towards the same thing right now. “I don’t think we’re thinking much past that,” he told Ryan Seacrest during a phone chat on the presenter’s show.